ROCHESTER, Minn. — Mayo Clinic has received the Vizient 2017 Bernard A. Birnbaum, M.D. Quality Leadership award for its high-quality patient care. 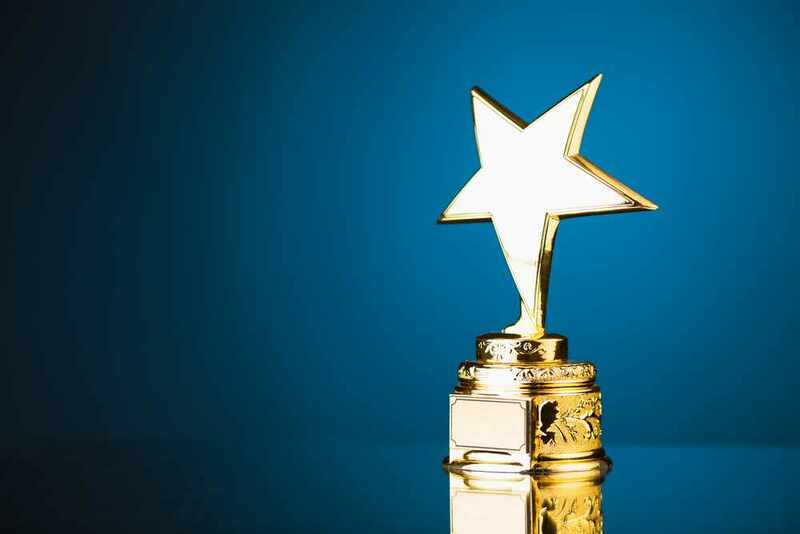 This award honors Mayo Clinic as the top hospital among academic medical centers and community hospitals nationwide for delivering safe, timely, effective, efficient and equitable patient-centered care. Mayo Clinic's Rochester campus ranked No. 1of 107 academic medical centers, and Mayo Clinic Health System in Red Wing, Minnesota, ranked No. 1 of 161 community hospitals. The awards are based on results of a quality and accountability study that help hospitals enhance patient care. The Institute of Medicine’s six areas of care – safety, timeliness, effectiveness, efficiency, equity and patient-centeredness – guided how the study criteria were structured. Vizient was founded in 2015 as the combination of VHA Inc., a national health care network of not-for-profit hospitals; University HealthSystem Consortium, an alliance of the nation's leading academic medical centers; and Novation, the health care contracting company they jointly owned. The awards were presented on Thursday, Sept. 14, during the 2017 Clinical Connections Summit in Denver.